Sound World In Green Bay has specialized in remote car starters as long as the category has been around. One of the common questions we get is, “Will a remote car starter from Cartronix void my new car warranty?” The simple answer is no, but follow along with us as we elaborate. In 1975, Congress passed the Magnuson-Moss Warranty Act because car dealers were telling their customers that if they didn’t use the dealer for all of their parts and services, they would lose their warranties. Congress knew that was illegal, so they passed a law to prevent it. Unfortunately, some dealers have short memories and have begun telling people again that installing aftermarket products will void their warranties. It just isn’t true. Here is a link to the Federal Trade Commission’s website and an article on the topic. There may be some exceptions. One very important thing to keep in mind is the quality of the remote start and the quality of the installation. If you buy a low-quality system and it causes damage to your electrical system, your warranty could be in jeopardy. If you choose someone for your installation who does substandard work that causes damage, your warranty could be suspect. Broadway Chevrolet/Ford, Dorsch Ford, Gandrude Chevrolet/Dodge/Nissan, Vans Honda, Bergstrom Premier, Lemieux Toyota, and Kolosso Toyota. If new car dealers trust us with their clients’ vehicles, so can you. 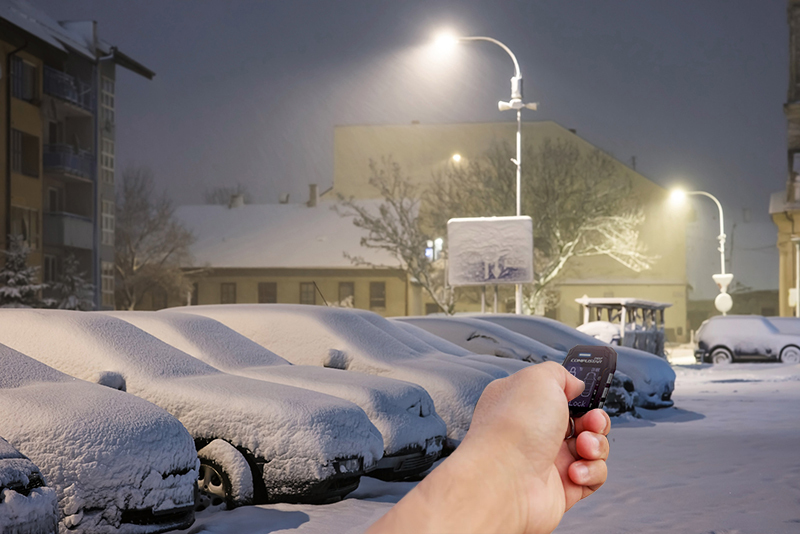 We can’t stress this more enough: Always get your remote car starter installed by the same place you buy it. That is the only way you can know for sure that the technicians are familiar with the product. Now that you know your warranty is intact when you buy a system from us, the next step is to drive on over and see us. Come experience our state-of-the-art interactive showroom for yourself. Our team of highly trained staff will work with you to find the best remote starter solution for your needs. From basic one-way systems to our two-way models that confirm back to the remote once the engine has started, we have them all. If you love your smartphone, ask us about our DroneMobile automatic starter that harnesses the power of your smartphone to give you almost unlimited range. Let us show you why we are Norteast Wisconsins most-awarded mobile electronics retailer.